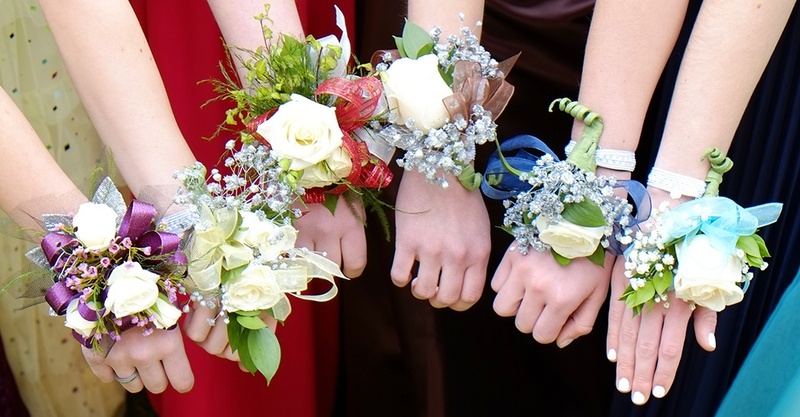 Every April May and June, high-school proms deliver a boon to florists across the country. Corsages and boutonniere orders flood in, bringing with them much-needed revenue transitioning into the slow, summer months. Prom is hard work for florists, but vital in connecting with future customers. With Mother’s Day firmly situated in the middle of the action, however, it’s easy to put off advance planning for prom. Being ready for the nuances and curveballs that always accompany the big dance can make the difference between perfection and panic. Lock in your flowers early, preferably more than a month in advance. Use your previous year’s volume as a benchmark, and give your sales rep notice of what you’ll need. While you’ll want to plan for all types of designs, the vast majority of prom dates still want the core classics: Dendrobium orchids and Roses. Pink and white hues are the kings and queens of the season year after year, with yellows and peach close behind. Carnations, alstromeria, freesia and other popular varieties can all be pre-ordered for best quality and value. Today’s teens are locked-in to social media every waking minute. What better chance to plug your brand into their online conversation, especially during prom night? As people tag your shop throughout the big event, you’ll want to have an offer ready for new visitors. Remember, your audience will be on the younger side, so promote your gift arrangements for Mother’s Day, birthdays, and summer offers that are on the horizon. At prom season, Roses are generally less expensive than around Valentine’s Day or the summer wedding months, so why not re-invest your savings into marketing your business? Boys and girls often tackle prom in large groups, starting with a shared limousine and dinner out before the big dance. Offering a third-party coupon for group orders could be an easy way to mutually boost in-store traffic from squads looking for a deal. Early promotion on social media is key, if you’re planning to exploit the local angle. Paid Facebook and Instagram ads require a low spend to geo-target specific age groups within a custom-set range of your store. 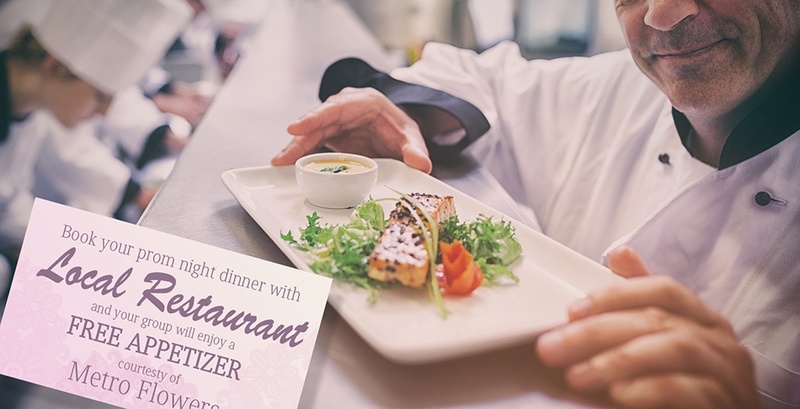 If you can iron out a deal with local eateries and transportation companies with enough time to promote the offer, you’ll allow yourself more time to get the word out. 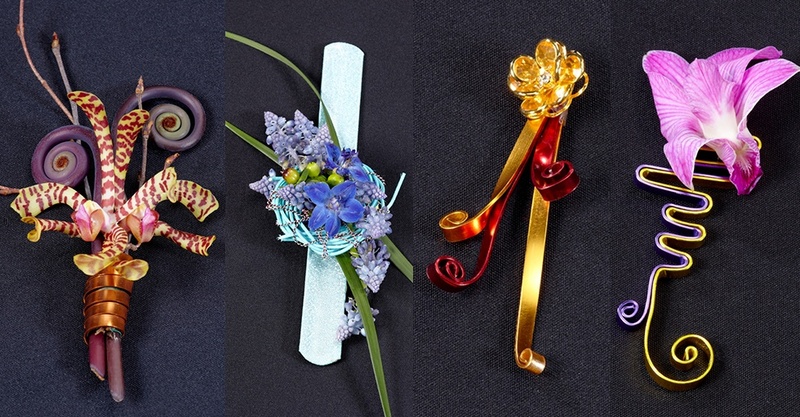 Pinterest is a wonderful breeding-ground for out-of-the-box corsage and boutonniere ideas, but this breeding has led to an overpopulation of options. As a result, prom customers are all too likely to decide on a “funky” before they even walk through the door. But there’s a difference between funky and fashionable. Pinterest makes the end-user feel empowered with many choices, all prior to discussing these options with you, the designer. And some of these choices are bad. So what happens when a customer walks in, excited about the hideous corsage they printed out from the Pinterest? 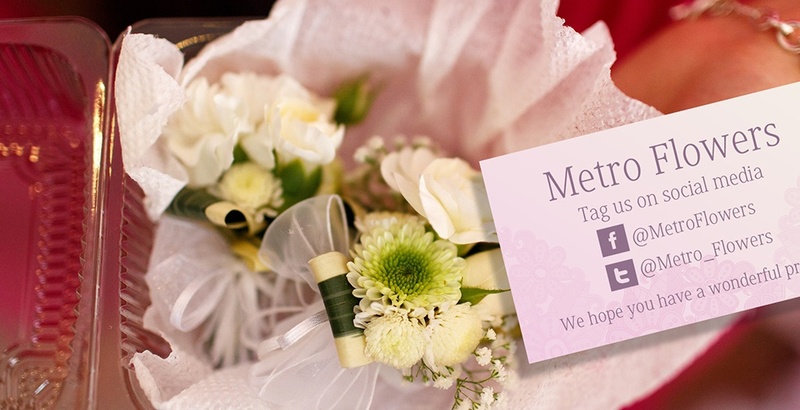 Florists can prepare for these moments by creating their own menus of designs that are unique, but still fit the quality and feel of their brand. Creating your own “avant-garde” prom collection and promoting it through online marketing channels may allow you to re-direct your prospects’ attention away from Pinterest, and toward your unique skills. Nothing takes the magic out of the big night like an itchy, runny nose or (worse yet) hives on a plunging neckline. Students with allergies to flowers will drop your beautiful creations in the trash faster than Mom can whip out her smartphone for a photo. Ask about allergies on the front-end, and prepare to offer an alternative. Silk flowers, leaves, ribbon and beads can easily be used to create a stunning corsage or boutonniere that won’t require a pack of tissues to accompany it to the dance. If fresh flowers are a must, consider pre-ordering begonias, sunflowers, tulips and certain roses with similarly low allergens. For more information on pre-ordering flowers for prom, contact us today, or sign up to become an approved customer. To shop for corsage and boutinniere supplies online, click here.